The American Red Cross Minnesota Region prevents and alleviates human suffering in the face of emergencies by mobilizing the power of volunteers and the generosity of donors. By helping people learn how to take care of their families and neighbors, the Red Cross strengthens communities and readies them for all types of disasters, including home fires, tornadoes, winter storms and health emergencies. 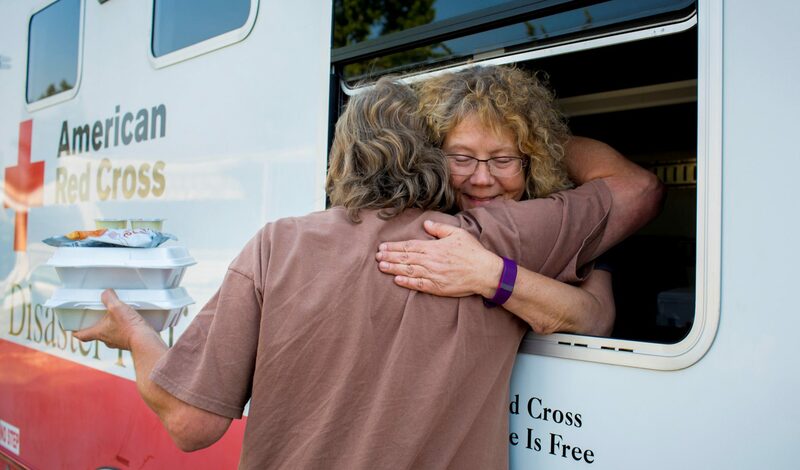 More than 2,000 volunteers ensure that the Red Cross fulfills its mission in our region, which serves 5.2 million people in Minnesota and part of western Wisconsin. The American Red Cross is part of the global Red Cross and Red Crescent humanitarian disaster relief network around the world.This network includes the International Federation of Red Cross and Red Crescent (IFRC) societies. The network is united by a shared commitment to seven Fundamental Principles, including humanity, impartiality, neutrality, independence, voluntary service, unity and universality.